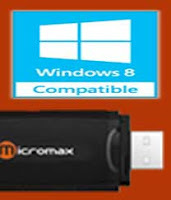 Micromax Dongle Windows 7 or XP drivers can be used in Windows 8. No need to search any new driver for Windows 8/8.1. Use your old Micromax Dongle with Windows 8 OS. 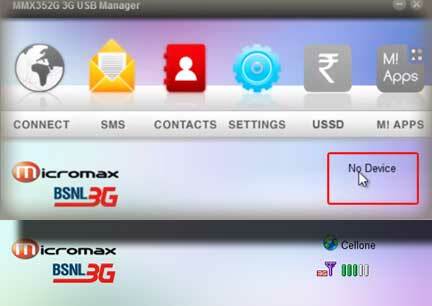 Here is a solution for Micromax Dongle driver problem with Windows 8 OS. a) Unknown devices under Other Devices in Device Manager. b) Also it shows “No Device” massage instead of available network in dongle software control panel. If it happened, then uninstall driver software and follow the below steps for re-installation of driver. 3. Before driver software installation, disconnect the dongle (if connected) from USB. Ensure previously installed driver (if any) is uninstalled properly. 5. Now go to C:\Program Files(x86)\MMX***G 3G USB MANAGER\driver\Win7_64\ and find following two files (Right click and install both one by one). 6. Connect the Dongle to system. Run its software program from icon, it will start showing available network. This is really informative, I couldn't find this anywhere else! By the way, if you require any business incorporation services, be sure to check out the best register business firm today!